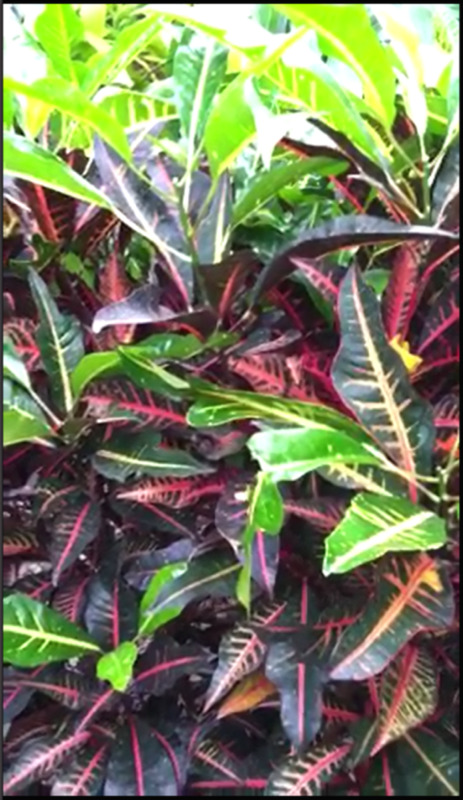 Croton is an extraordinary beauty for the indoors bringing with it a large spectrum of color not usually found on interior plant foliage. Most people do not know this plant by it's name, but do know it by it's predominant characteristic, it is often just referred to, and recognized as "the colorful plant". 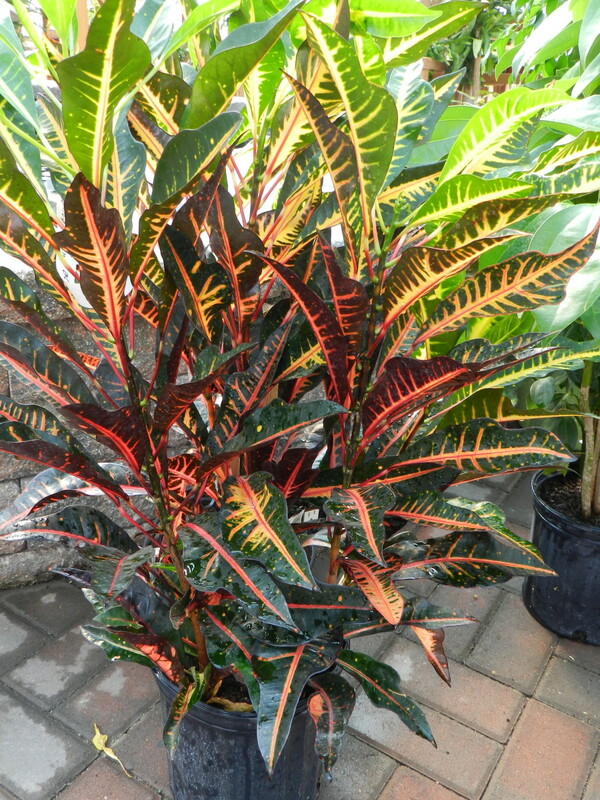 Color variation in plant foliage is referred to as variegation, there are many houseplants with variegated leaves but few have as much a vivid range of coloration as the Croton. Croton is most often used as a table top or accent plant in arrangements in interior settings. 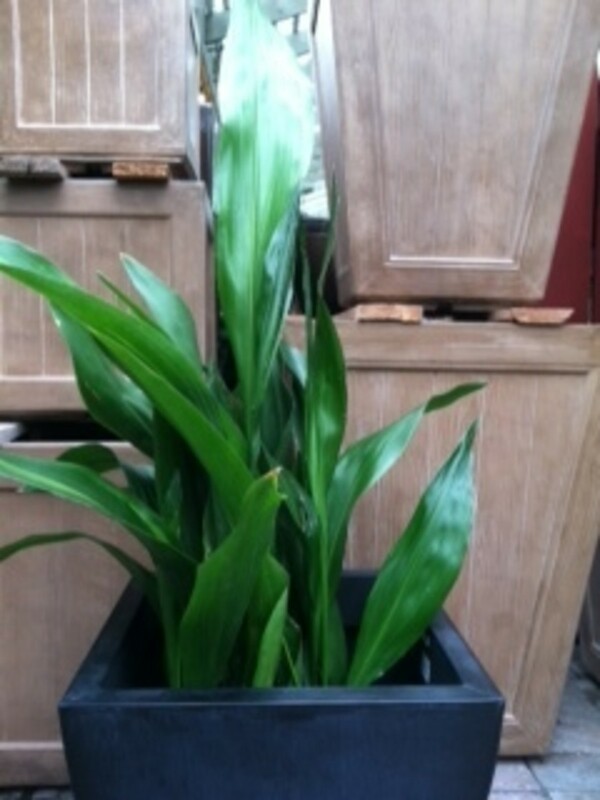 It is readily available at most houseplant retailers at an average price for houseplants in it's pot size and design category. Croton is easy to care for as long as you are familiar with it's needs. There are some things to know about the Croton that will make the difference between having a nice full colorful plant, or a straggly dull plant. Indoors it does have environmental needs, preventative care preferences, and enemies that seek to destroy its beauty. Finding a good place in your home or workplace to keep your Croton is the primary key to keeping it vibrant and full. A Croton will not thrive in just any interior setting, Croton like most variegated plants needs a good amount of light to continue to produce the colorful pigments in its plant cells. Ideally a Croton should be placed in bright diffused light, moderate light conditions can work as well. Natural sunlight is best, but Croton have also been known to do well when placed directly beneath fluorescents. A Croton in too low of light will begin to lose its color when producing new growth. It may also begin to grow tall and leggy, while losing a significant amount of it's lower foliage, in the end leaving a stringy barren green leafed plant. In low light Conditions over watering symptoms may also begin to appear as brown crunchy tips on the leaves. Conversely a Croton placed in direct high light or heat, is almost guaranteed to crop up with a colony of vigorous Spider Mite which will ultimately destroy the shiny vibrant appearance of your plant. Spider Mite love Croton leaves, and a Croton kept as a houseplant, especially in a hot dry climate, is a prime candidate for a Spider Mite feast. They have even been known to attack Crotons in Moderate lighting and temperatures indoors, read on to learn more about detecting and preventing Spider Mite on Croton plants. Be particular when finding a place for your Croton; not too dark, not too bright, not too hot, but just right... Moderate or high diffused light, is the ideal. One of the biggest threats to a Croton kept as a houseplant is the ever present threat of the ravenous Spider Mite. Spider Mite absolutely love Croton leaves and have been known to weave a noticiable thriving colony on an unsuspecting Croton in a weeks time. Croton can be a bit tricky when it comes to preventing Mites, as they enjoy the same bright light condidtions that can produce the dry heat, and dry air condidtions that Spider Mite also thrive in. First and formost keep your Croton watered regulary, a plant placed under undue stress, like that of being neglected, is less likely to have the ability to stand up to a Pest attack of anykind, and in some ways seems to attract danger. Croton leaves should be hand wiped on a regular basis, with a damp cloth or babay wipe. Both the bottom and top sides of the leaves should be wiped and in suspect cases the stem should also be wiped to the best of your ability. After a good wipe down going back over your croton with a light solution of leaf shine, neem oil, or liquid soap can add a protective barrier to help prevent future outbreaks. It is also a good idea to fully spray or rinse your Croton under cold water from time to time. Spider Mite hate cold water. For more information on detecting and treating Spider Mite check the link to the right. There are other pests that occasionally attack Croton like Mealy Bug, and Aphids, but are much less common in interior circumstances. Croton is a plant that does require regular consistent watering, if a Croton is allowed to go too dry it will have a noticeable reaction in which the leaves will lay down often making the plant look as if it is dead. 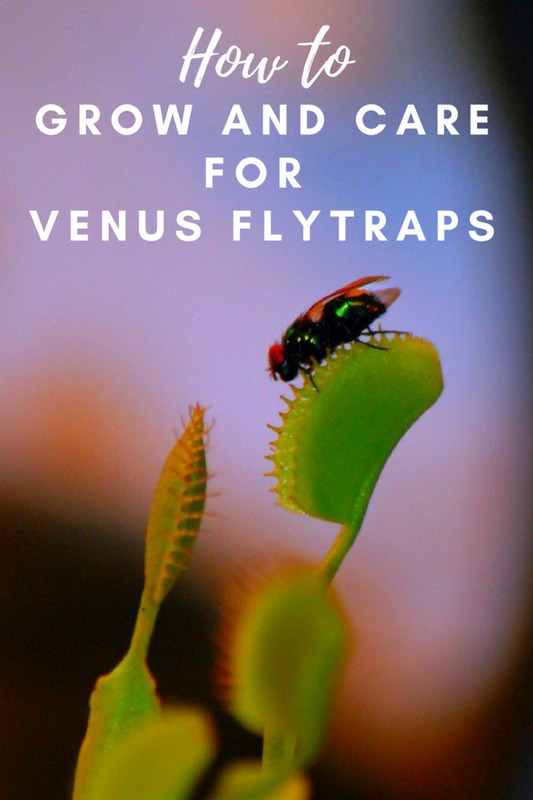 This dramatic reaction is due to the loss of turgor pressure in the plant cells that hold the leaf upright, it also serves to help the plant conserve its low resources when there is scarcity by making less of the leaf surface exposed to the sun and therefore reducing transpiration (a plants equivalent of perspiration). Try to avoid allowing your Croton to get to this point, it does like to dry out between watering's but the drying period should be very brief. Watering a Croton all the way through to it's liner is recommended, it is often necessary to leave some excess water in the liner, then reapply water when the soil surface is dry to the touch. Undue leaf loss is typically the consequence of allowing your Croton to be exposed to under watering. 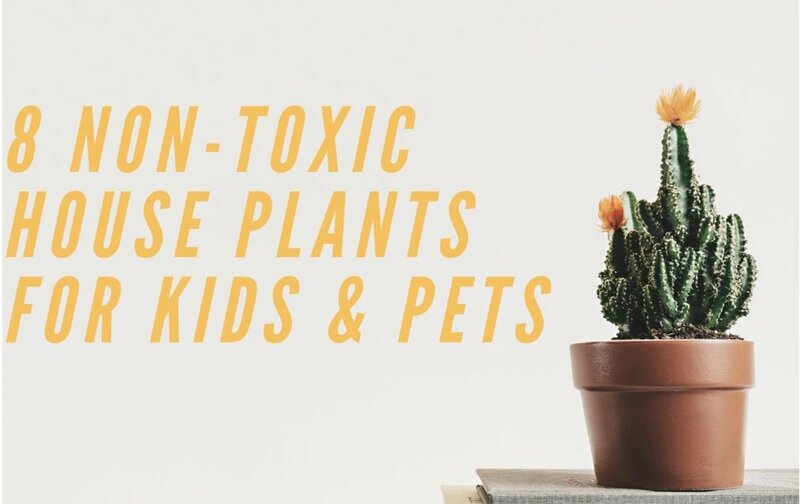 Croton is considered a heavy drinking houseplant by professionals and does require regular attention at least once a week, to be sure to keep it in good health. If a Croton is to bloom indoors cut the bloom off. There are few indoor plants that produce blooms that are aesthetically pleasing, or helpful to the plants health. Croton blooms in indoor circumstances only serve to add stress to the plant, and they are messy. If you have a nice full Croton and would like to keep it that way, cut back alternating stems to a leaf from time to time to keep the growth compact. Once it grows out and drops undergrowth it will be too late to turn back the clock. Now go and enjoy your Croton, and allow it to enjoy life indoors with proper care and maintenance. Why are my two croton plants dropping their leaves? There could be a few reasons for leaf loss on a Croton, the following are some of the most common. If these plants have recently been purchased or moved they might be receiving less light now than they were previously and would shed foliage that can no longer be supported in the new lighting conditions. If the plants have had a spell of being over or under watered they would drop leaves. If the plants are growing rapidly they will often drop some of the older foliage that is not collecting as much light as the new foliage. My Croton plant has developed small white dead spots on the leaves. What could it be? The small white dead spots on a Croton’s leaves, as you describe, sound most like powdery mildew. 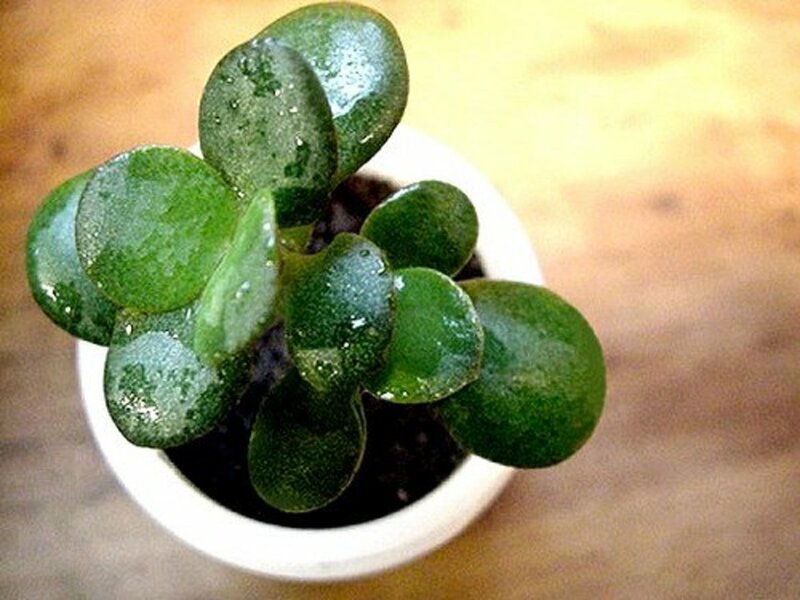 The surface of the leaves will need to be carefully hand wiped, and the plant should be moved to an area of much lower humidity. My Croton is 4 feet tall. Can I cut it back? You should be able to prune back your Croton successfully. Make your cuts just above the last leaf at the desired height you wish the plant to be. Avoid cutting in too deeply, or cutting too much off at one time. I would say only go back 2-3 leafs from the end of the existing stem and hit no more than about 4 stems in a single pruning. Susie, if you do indeed have this Croton in decent diffused light it will likely stop loosing leaves. It sounds like it probably just had a bit of a reaction in relation to the repotting. I am not sure the whole story behind this, but it almost sounds typical of what would be experienced when an indoor plant gets moved to a lower light, or cooler location more so than over water. If either of those sound like they fit the situation maybe consider alternate placement. Good Luck! I just got a Croton and I re planted it cause roots were coming out bottom of planter now it's leaves r falling of the told me at plant nursery I over watered it so I have not watered it I just hope it not dying does anyone know will it come back I have it inside under light ? 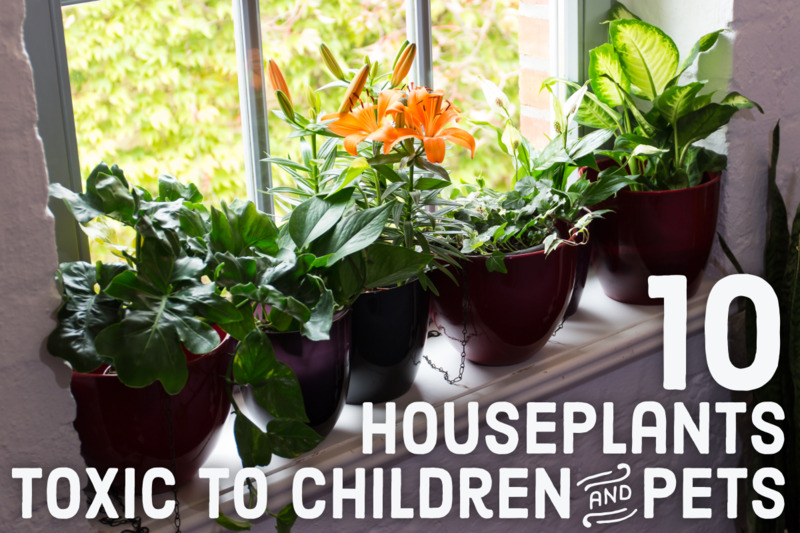 Very thorough information- my houseplants are only the very sturdy tolerant ones nowadays. I love the colorful Crotons- they look very good in outdoor containers, too. You are very welcome DDE, it is my hope that plants and caretakers everywhere can benefit from this information. 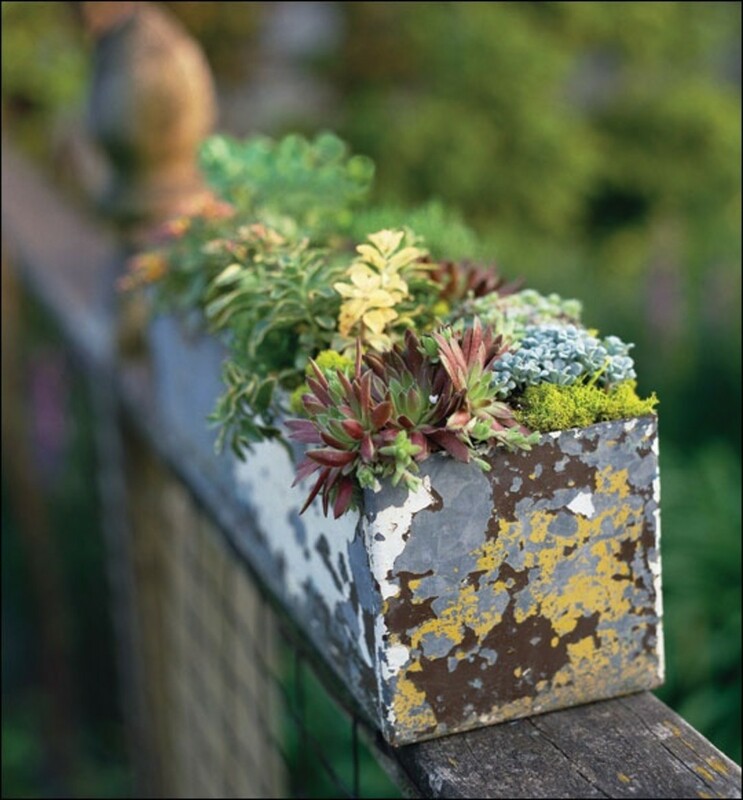 A useful hub to such kind of plants thanks for sharing good information to plant lovers. Happy to be useful snlee.